A little card with a lot of benefits: see more for less. 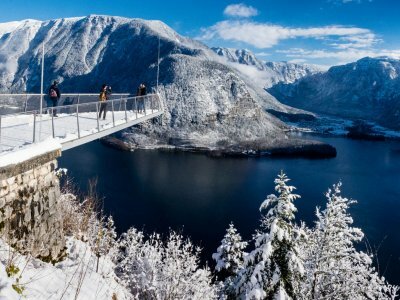 Explore the Salzkammergut Winter world at discounted rates - the Salzkammergut Winter Card offers holiday experiences at reduced prices. 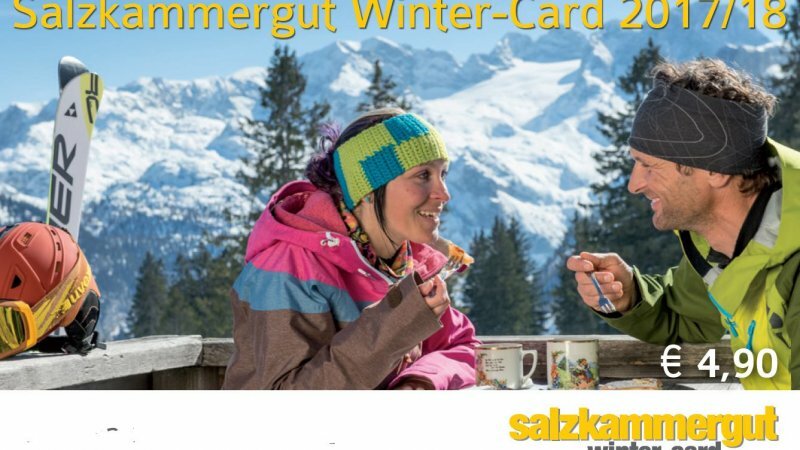 The Salzkammergut Winter Card (valid from November 01 to April 30) offers discounts of up to 25 percent with more than 60 partner companies. 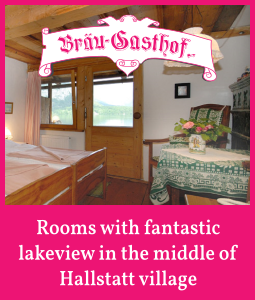 Even better, it’s totally free for guests staying at least three nights in the Salzkammergut. 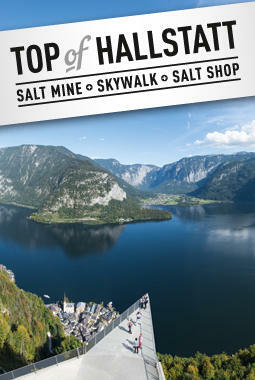 The Salzkammergut Winter Card (normal price € 4.90) is available from all tourist offices and information points. 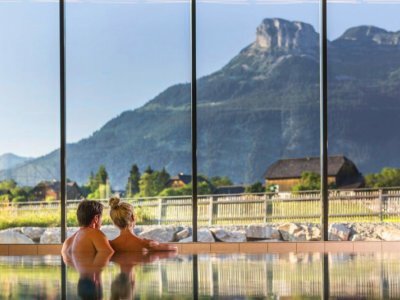 Spa connoisseurs can enjoy special prices at the Eurotherme Resort (Bad Ischl), Grimming Spa (Bad Mitterndorf), Narzissen Spa (Bad Aussee), as well as the indoor swimming pool in Gosau. Discover the wonderful attractions of the Salzkammergut at bargain prices: For example: the World Heritage Museum in Hallstatt, Gmunden Ceramics and the K-hof Kammerhof museums in Gmunden, Wolfgangsee Boat Trips, the Imperial Villa and Town Museum in Bad Ischl, the salt mines in Altaussee and Hallein, and Cumberland Wildlife Park Grünau. 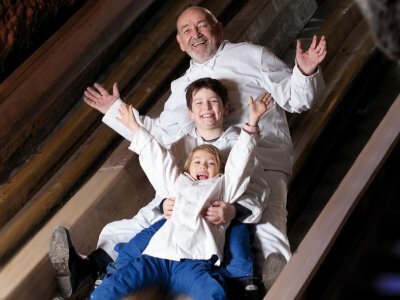 They are all "must see attractions". 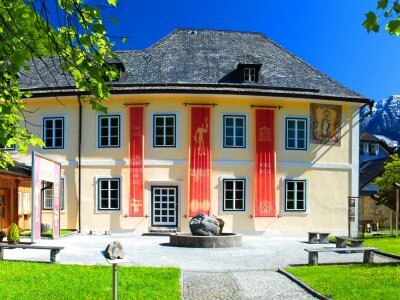 In Salzburg, the city of Mozart, for example, there are discounts in the Stiegl World of Brewing, the DomQuartier, and the zoo at Hellbrunn. 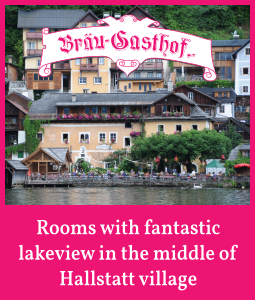 Not forgetting shops, ski hire and ski schools, as well as alternative sports and sleigh rides - all cheaper with the Salzkammergut Winter Card. 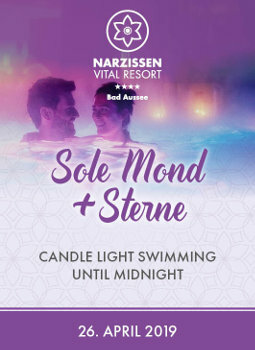 All the offers are listed in a handy booklet. 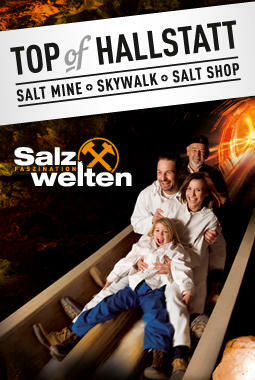 Altaussee | Salzwelten: The Altausee Salzwelten salt mines offers a mountain of treasures for the whole family and this all year round every Wednesday with a special evening tour starting at 19:00 hrs. 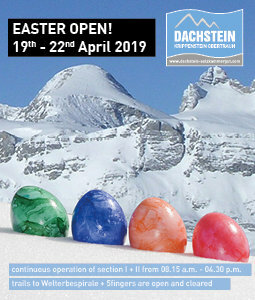 [Snippet title="Teaser Winterurlaub im Welterbe"
other leisure time and sports activities. for the entire duration of their stay. The Card is personalised and non-transferable. rates when accompanied by an adult with a Winter Card. price changes by the service partners.